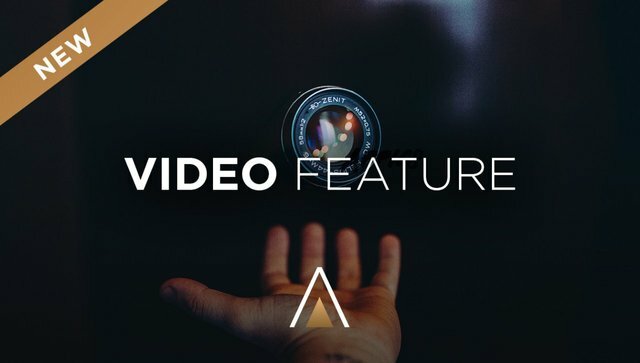 Major APPICS App Update | Introducing VIDEO Uploads + Non-Square Formats! Last week, we introduced a MAJOR update to our APPICS App! Now that all the holiday festivities are over and we are looking towards a fresh new year, we'd like to take you through our latest app update that includes video posting as well as non-square file formats! The APPICS App has soft-launched already and we are continuously updating and improving it, as well as growing our community of testers. You can now upload VIDEOS with up to 60s length on APPICS - and pictures in portrait or landscape format! So now you can post both pictures and videos in their original file format - whether it's in landscape mode or vertically. No need for square posts anymore! ⚠ If you don't perform this update once it is available, your content that you post on the then old Appics app version will get lost! On iOS, please visit the "TestFlight" App to update. 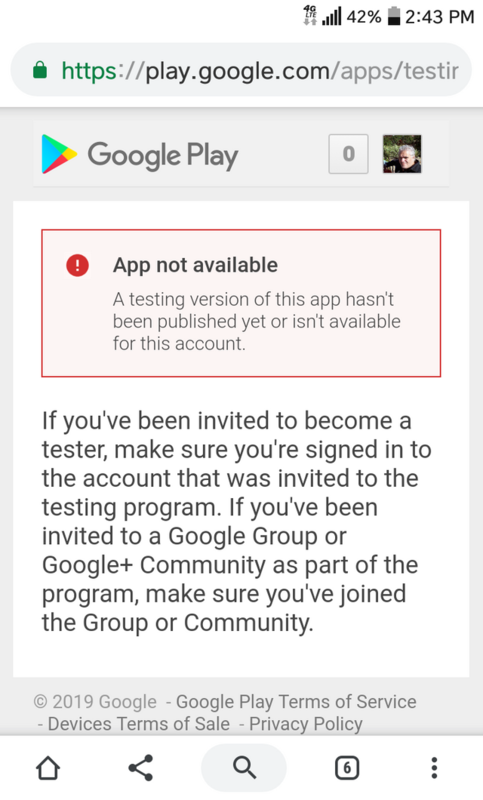 On Android, please visit the Google Play Store App to update. Added: New UI for selecting a category when creating a new post. Sure enough, everybody gets excited when they see a new update on the APPICS App! Let's take a look at how some of your favorite APPICS users are testing the new video function! Thanks to our early users for testing the app and our new features! 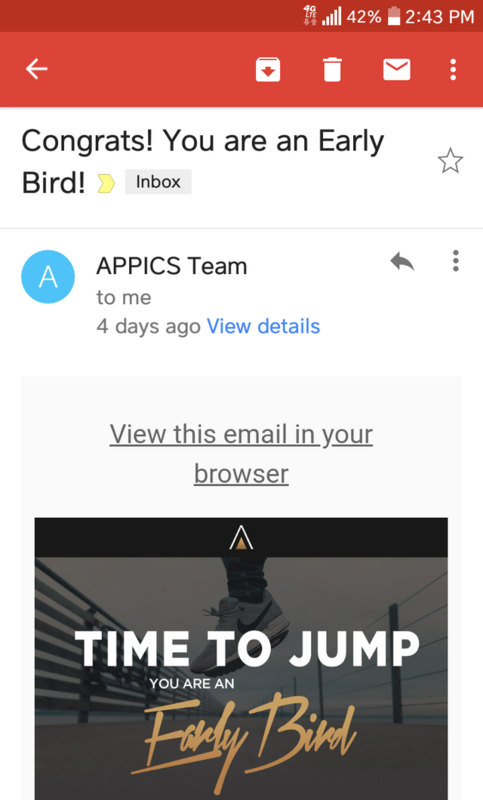 If YOU want to join the APPICS app and become an early tester as well, please register here at www.softlaunch.appics.com! Are you on iOS or Android? Leave a comment below and we will invite you! Test driving the @APPICS app on iOS. Looking forward to the video feature. Is there any possibility to have videos longer than 60 seconds? For all @APPICS posts, will there be a provision to have a title & text? What are the word/character limits on the text, currently? Planned for the future? Will there be multiple images in one post, like Instagram & @SteepShot? Will hyperlinking text be provisioned? Just filled out the request form. I’m on iOS, I’d like to give it a shot. Loving the fact that the pic can now be displayed in its full format! Keep up the great changes and little twitches that make a huge difference. Hey Tomas, long time no see. I have to agree, the fact we aren't forced into a square is a great addition. Yo, I even made an appearance in that video at 2 seconds, lol. Keep killing it with the vlogs. Yay! Appics continues to evolve for the better! 🙌 Thank you! Yes we're working on improving it constantly! Hey @jack-f! Please contact selena@appics.com so we can invite you to APPICS! Can you tell in short what is appics? Will tell you everything you need to know and then some. Well work.. Whats the progress based on SMT for @appics ? Yes I am an Android user. Hey @rocksg! Please contact selena@appics.com and she will guide you through the downloading process. I still was never contacted about the softlaunch, despite registering for it and adding my email to the list as mentioned on Telegram. Sorry to bring it up here, but maybe I'll get lucky. Hey, please send an email to Selena.saignasith@appics.com so we can invite you to APPICS! Is there going to be some way to access appics on a computer? It seems like a really interesting app, but I'm not usually fond of social media networks that are strictly mobile and don't have computer access. I am loving the app. I was able to meet Chris at Steemfest and get an invite. This is the best photo app on the blockchain. Keep it up. Hi @appics sir i make this dtube post about your update features hope you are enjoy it. You should be able to add a description, category, hashtags. I’m sorry I wasn’t clear. You’re right, were able to add a description to our photo but once the post appears on Steemit, this description corresponds to the title of the post. I was wondering if we’d be able to add a body text to it in a future update. Thank you ! 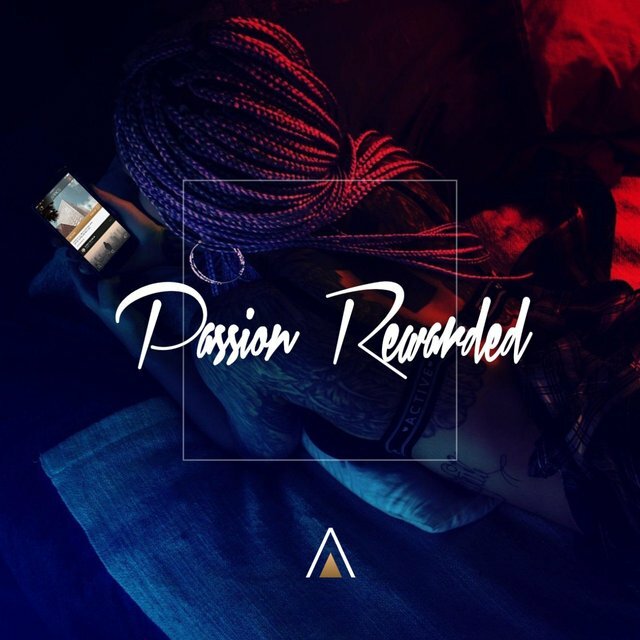 @appics would love to try out the iOS app. Love the updates so far. Keep them coming! !